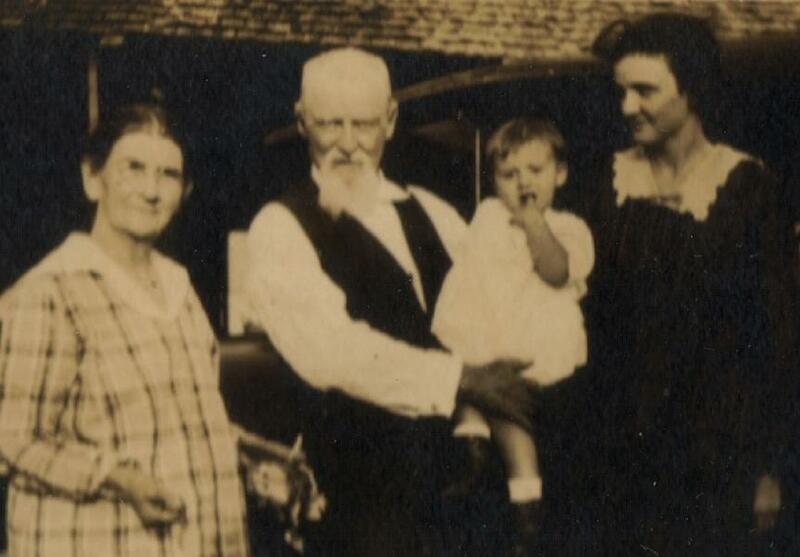 Martha Clarana Reed was born on 27 July 1853 in Dodge, Walker County, Texas. She was known as Mattie. Peter Royal and Martha Frances Harrison appeared in the US federal census of 1 June 1860 in Huntsville, Walker County, Texas. Other members of the household included Martha Clarana Reed, Mary Sanford Reed and Katie Bertha Reed. Peter Royal and Martha Frances Harrison appeared in the US federal census of 1 June 1870 in Huntsville, Walker County, Texas. Other members of the household included Martha Clarana Reed, Henry Royal, Katie Bertha Reed, Robert James Tedford and William Dickson Tedford. 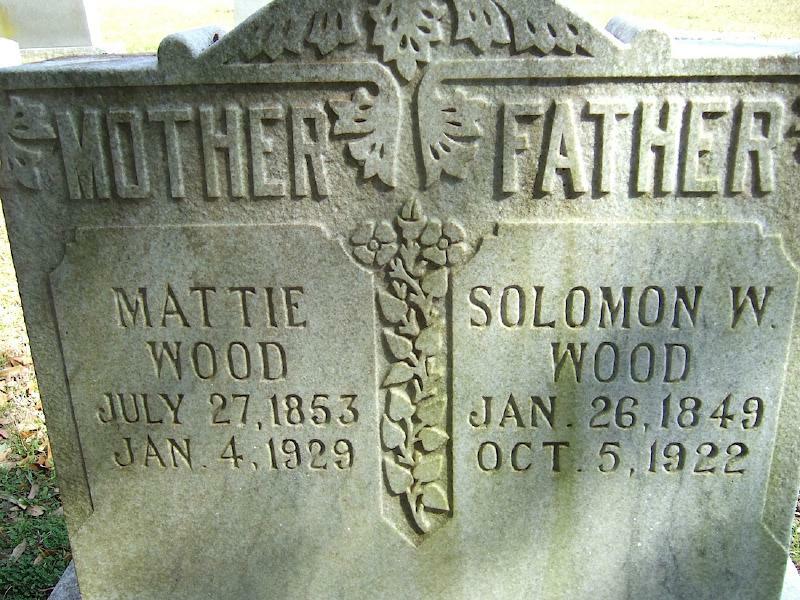 She married Solomon William Wood, son of Green Mark Wood and Mary Jane LeGrand, on 18 June 1873 in Walker County, Texas. 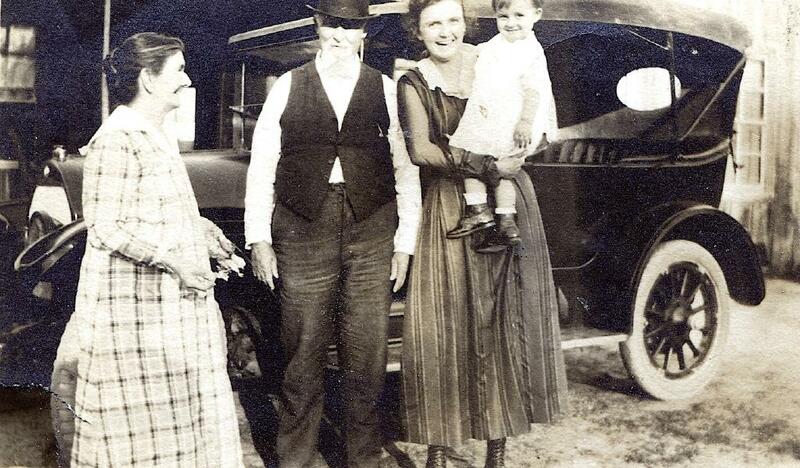 Rush Brevard Wood and Claudia Gertrude Bay appeared in the US federal census of 1 January 1920 in Richards, Grimes County, Texas. 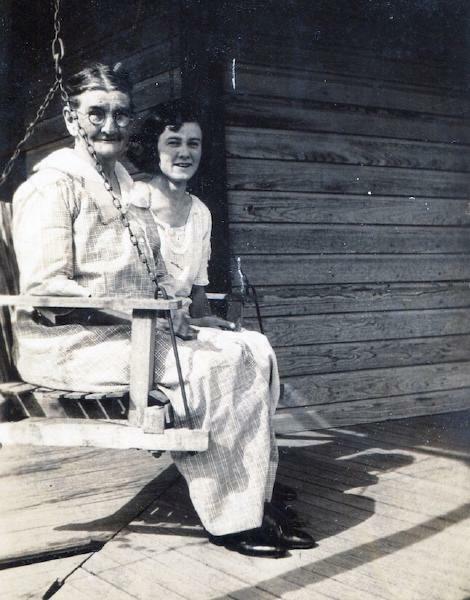 Other members of the household included Martha Clarana Reed, William Boyd Wood, Walter Warren Wood, Solomon William Wood, Henry Campbell Wood, Claude Irvin Wood and Myrtle Ernestine Bay. 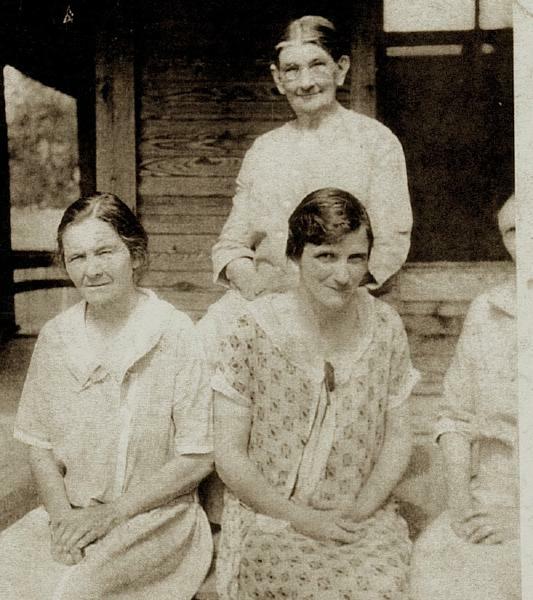 A snapshot was taken about 1920 of Mattie Reed Wood and her daughters Mary Easley and Lynn Cecil. Martha Clarana Reed became a widow at the 5 October 1922 death of her husband Solomon William Wood. 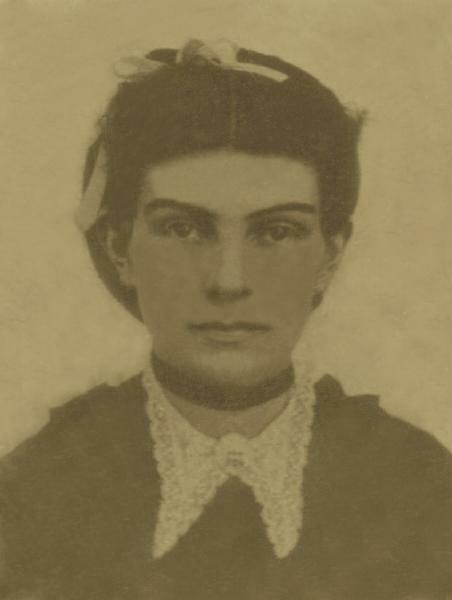 Martha Clarana Reed died on 4 January 1929 at age 75.